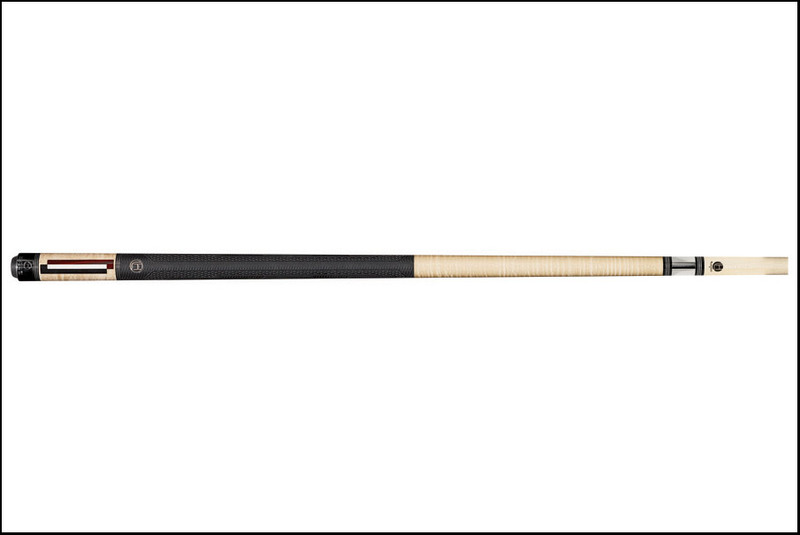 The Lucasi LHC92 is one of their new line of Hybrid cues and you will not regret choosing a Lucasi Hybrid! The LHC92 is made with Curly Maple Cocobolo and Titanium White Inlays. With features like the X-Shox Dampening System to make your game even better, you will be able to dominate the competition while looking great. The X-Shox reduces impact shock, shielding the vibration by more than 27% compared to other cues on the market, making even your most powerful shot easy on the arm.